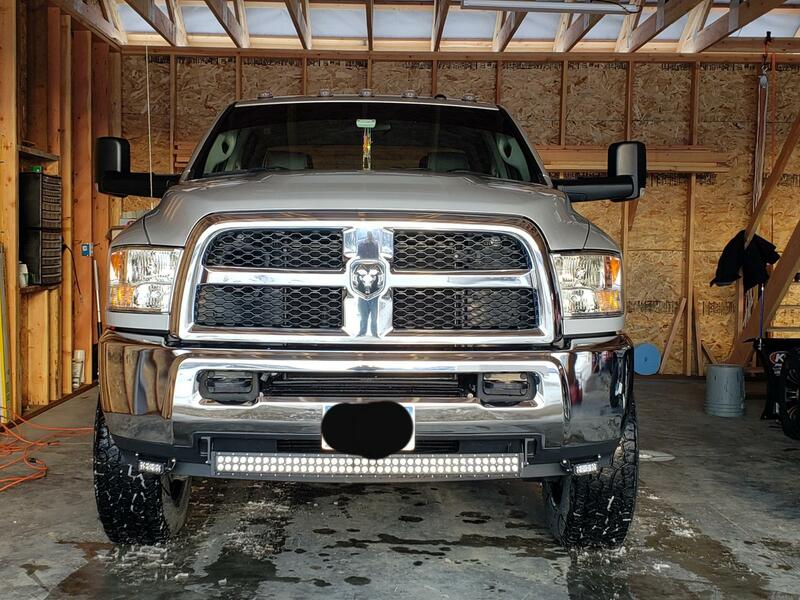 The light bar came but with only the light bar and no mounting brackets as the description said it would. 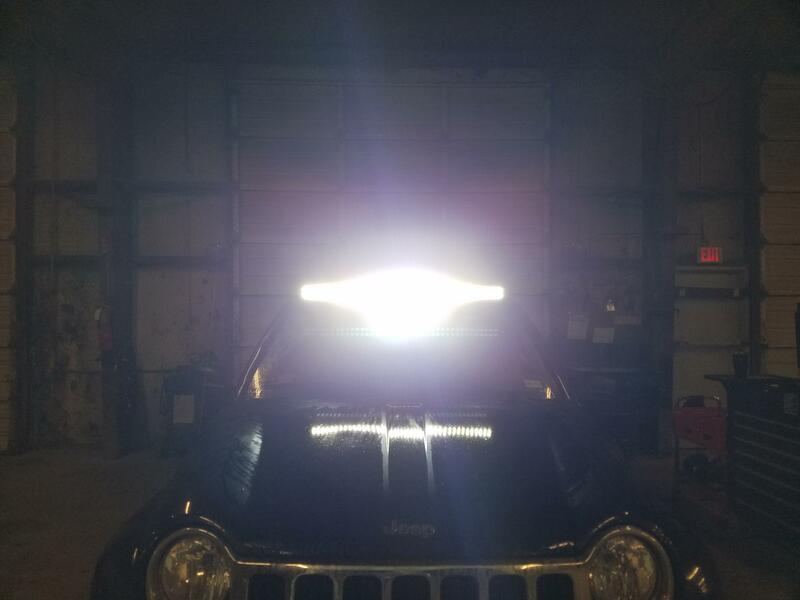 I just got my curved 42” installed and was not only amazed that it put my led high beams to shame but amazed at the amount of light it put out, came with a dent/gouge in the top but I didn’t mind being it was on the top. Three months later, no moisture buildup. 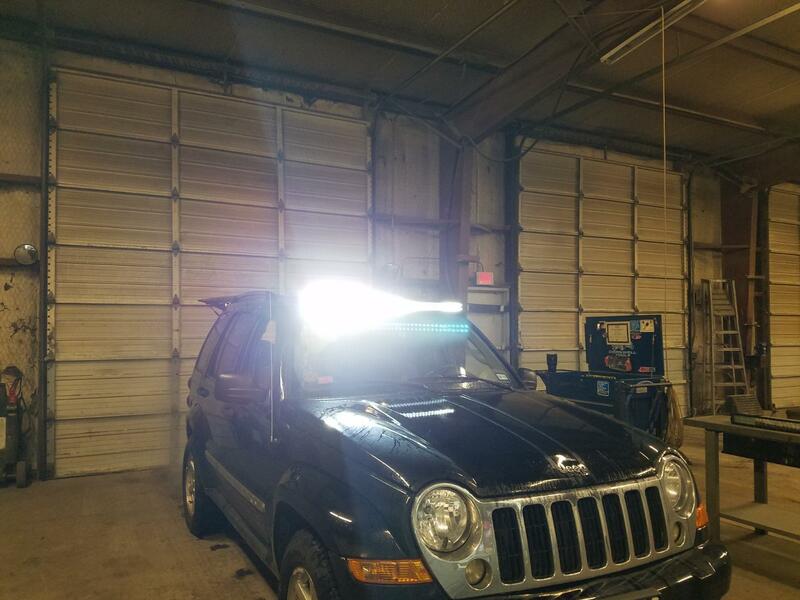 All LED's working. No issues at all so far. 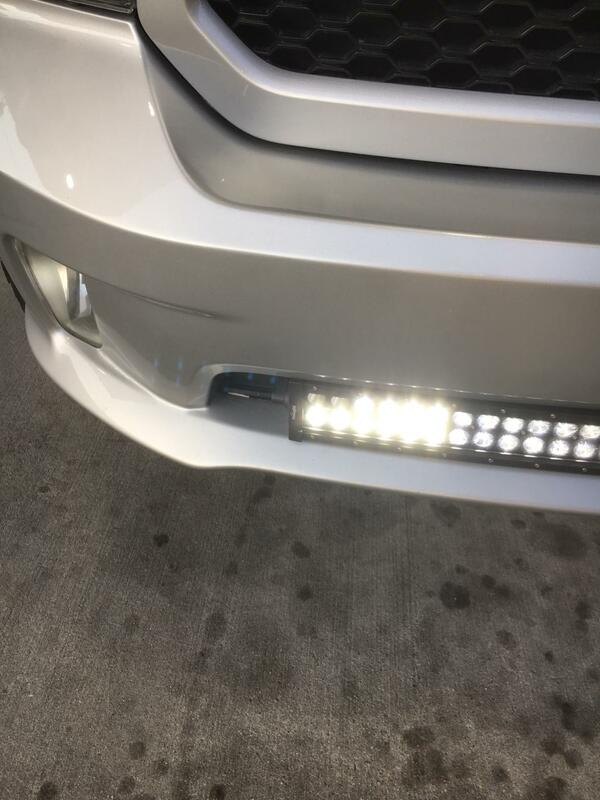 I installed this light on my 2017 ram. The bolt pattern fit perfectly in to the rivet holes that attach the plastic bottom Piece to the bumper. I had to use longer bolts then what came with the light. Nice bright light. They blatantly lied about the watts! At 12 volts, it should draw about 20amp but it only draws 7! That's only 96 watts! 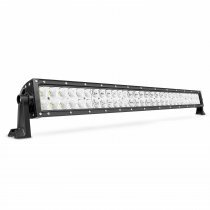 I bought 3 light bars from Nilight and each one is crap and is no where near the advertised wattage or lumens!!! 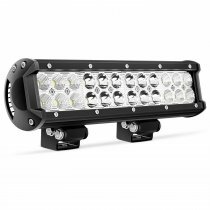 This light bar has been absolutely awesome for my 1998 4Runner. I have had it for a few months now and it has no water condensation on the inside and none of the leds have gone out. Don't do it, you might be sorry! I am!! 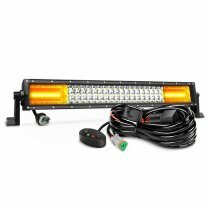 I ordered these for auxiliary reverse lights(a little overkill). They work GREAT!!! Do yourself a favor and just check the tightness of the screws that hold the case together. When I was reading the reviews I saw a lot of complaints about moisture getting inside. 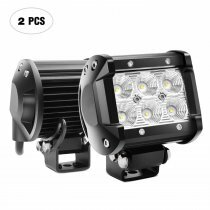 When I got them I could see there's a rubber gasket inside and there were a few screws on each light that were a little loose. DO NOT OVERTIGHTEN!!! They have been installed since before winter and I have had no issues yet. 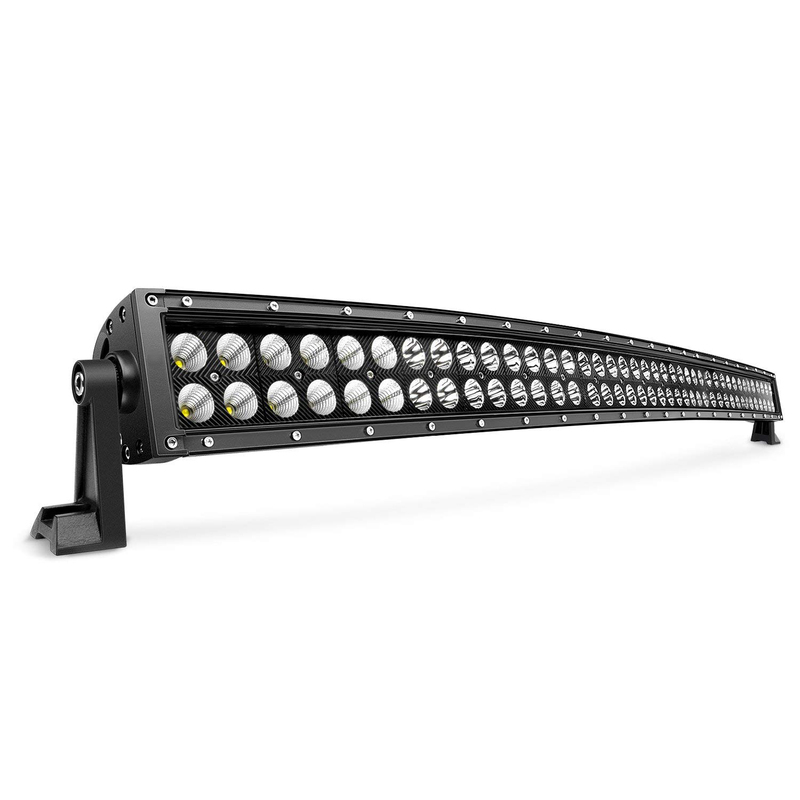 Quality is good, lights are bright. Exactly what you would expect for an in expensive light. Not as bright as other lights same size. Black back looks cool. Loose part inside when i got it. Nice bright light. Seems to be maintaining its weather proof so far. 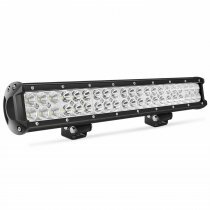 Mounted on a utv really lights up the trail over stock headlights.